If you feel like your touch screen isn't responding properly, you may need to recalibrate the touch screen. You can access the screen calibration setting in two different ways. 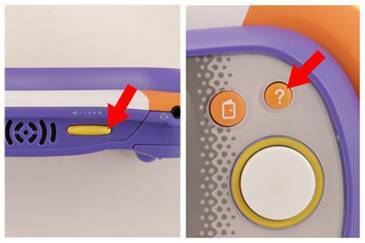 The first way is to go to the MobiGo® 2 main menu and touch the Settings icon. 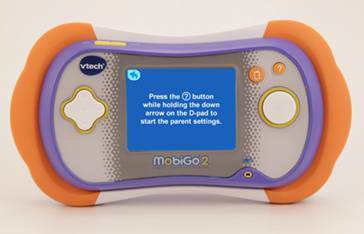 Touch "Parent Settings" on the next screen. 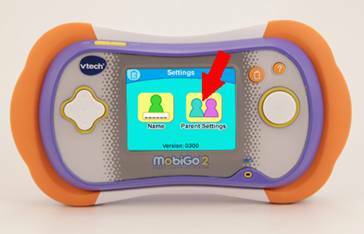 Follow the instructions on screen to enter the parent settings. Touch "Screen Calibration" in the Parent Settings menu. Use the stylus and follow the instructions to calibrate the screen. The second way to access the screen calibration setting is to use the shortcut keys. 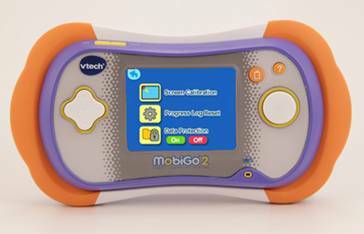 First, turn on the MobiGo® 2. 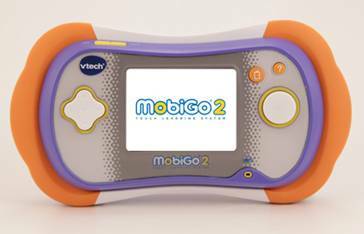 When you see the MobiGo® 2 title screen, hold down the volume up button and press the help button at the same time. Keep holding these buttons until the Screen Calibration screen appears. Then, use the stylus and follow the instructions to calibrate the screen.